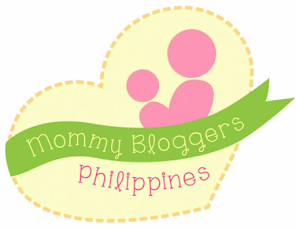 This is the first time I shopped online for my own clothes and accessories. 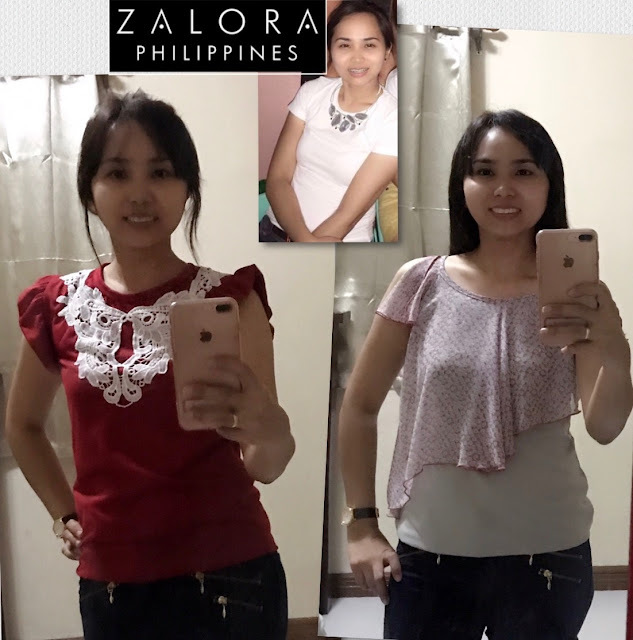 At first, I was hesitant to continue with my order thinking that those tops may look good at the model but not with me. It's good that the images of the clothes zoomed in for crucial details where I can convince myself that it was the perfect choice. 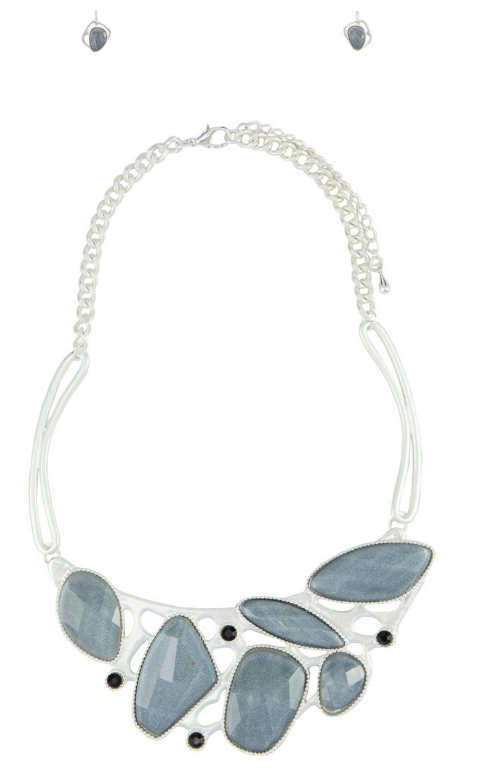 I also browsed at the Jewelry collection and found this bib necklace set that features a mixture of shimmery faux stones embellished over a cut-out plate centerpiece and complemented with gorgeous matching stone earrings. I added these items in my cart and with just a few clicks, voila! The items was delivered after 2 days. 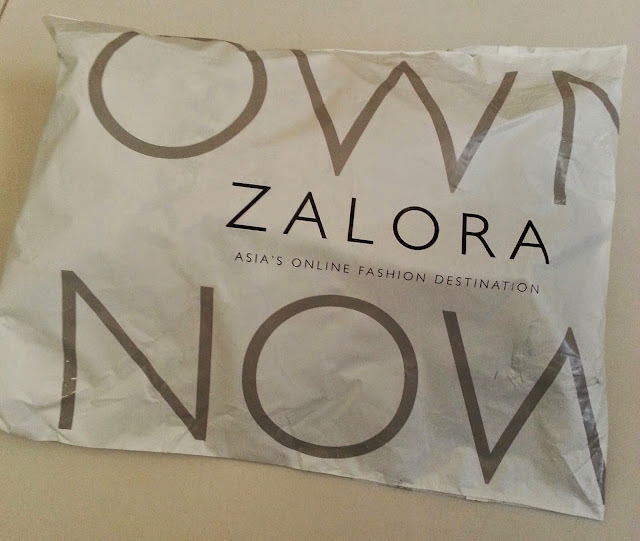 I love ZALORA's classy and neat packaging. I appreciate the text messages they sent to keep me updated with my order status. First message received was to inform that they received my order, 2nd says that my items are packed already, and the last confirming the delivery within the day and saying 'thank you for shopping'. I must say that they provide Customer Care at its finest. 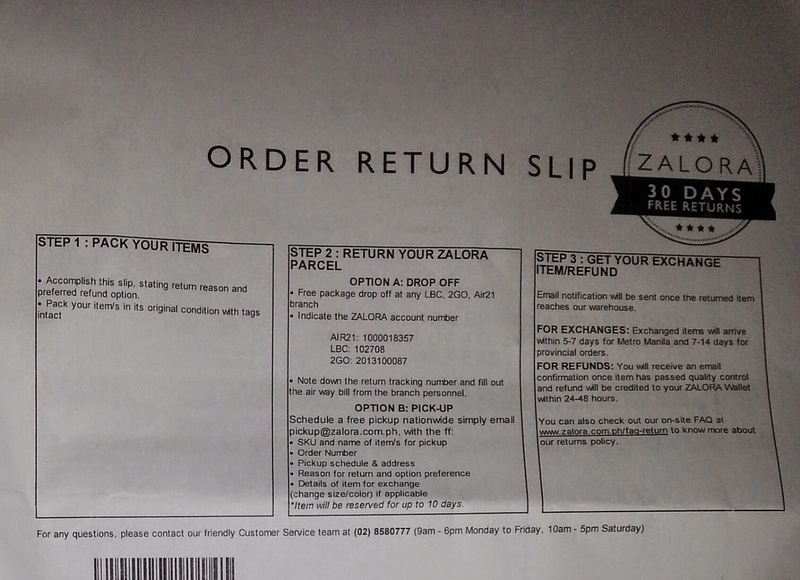 The items comes with a Return Slip incase I have reasons to request for exchange or refund. 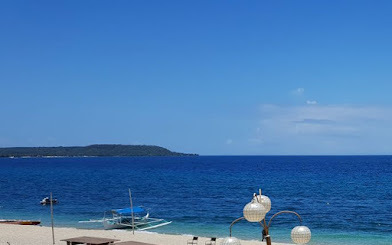 How nice di ba? My overall shopping experience with Zalora deserves a five stars rating for an outstanding Customer Service alongside with fashionable selections of clothing and accessories.